What Are The Top Five Dracula Movies You Need to See? As people may have noticed, I love Dracula. I wanted to know what the favourite Dracula movie of my friends was. I got a few different answers, so we came up with the top five Dracula movies we believe people should see, and then saw that someone had requested this topic as well. Now these are not, perhaps, the best Dracula movies ever, but we think that they are ones that everyone should see. As I name them I will go through why people should see each movie. Hope you enjoy the list! 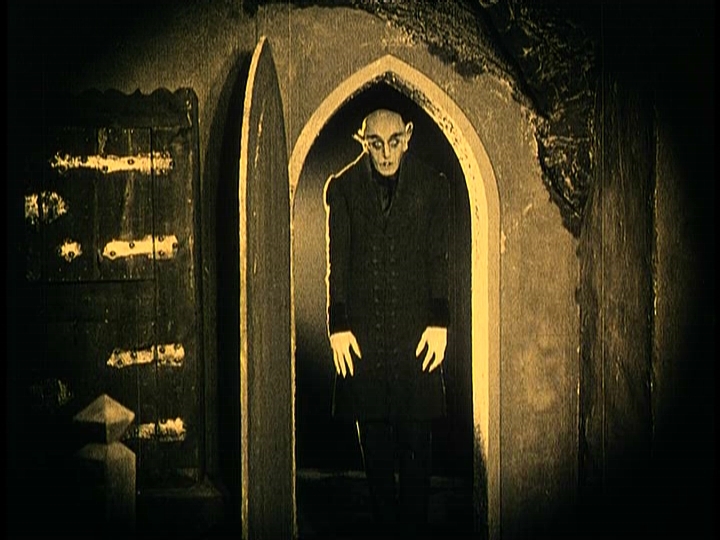 Let's begin with Nosferatu. I have done a post on this already so if you would like details about the movie you can check out that post. The reason a friend of mine chose this movie to be on the list is because it was the first Dracula movie ever made. It is a silent black and white movie, so yes, it is an old movie. Some people may call it ancient. That doesn't mean that it isn't good. It boasts some pretty good special effects for the time period in which it was made. 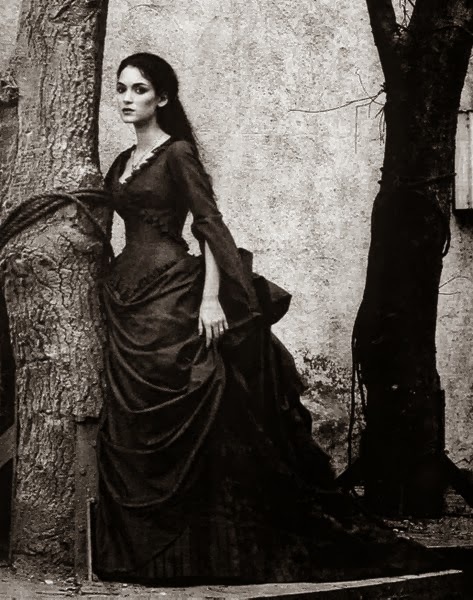 Being the first movie made about Dracula it was what started everything rolling. From there people should watch Bram Stoker’s Dracula. Technically Bram Stoker’s book Dracula, first published in 1897, actually introduced Dracula to the world. 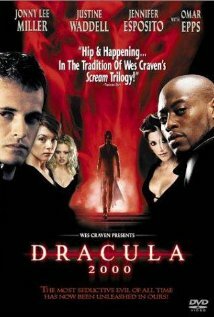 Dracula is Bram Stoker’s best-known character, so to see the movie where they actually used the book in order to make the movie is a must do. People should realize that a movie does not always follow the book that inspires it to the letter. They have to interpret in in a new way to bring audiences to the theatre. 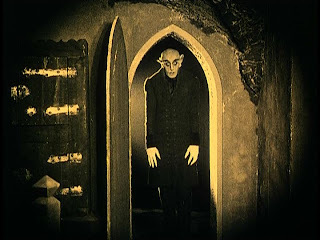 This movie gave Dracula the image that has kept him popular in today’s time. 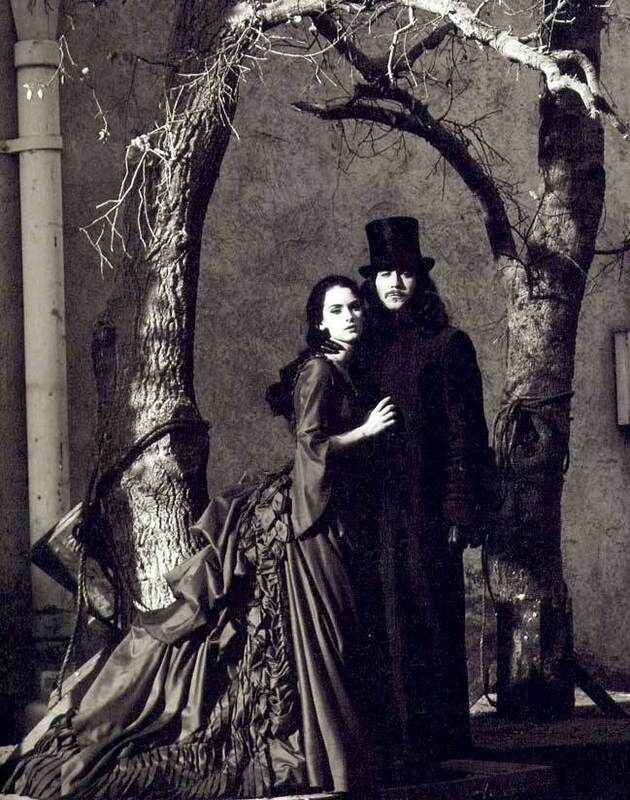 Bram Stoker’s Dracula inspired the movie Dracula 2000. This movie is definitely sticking to the horror theme of Dracula. 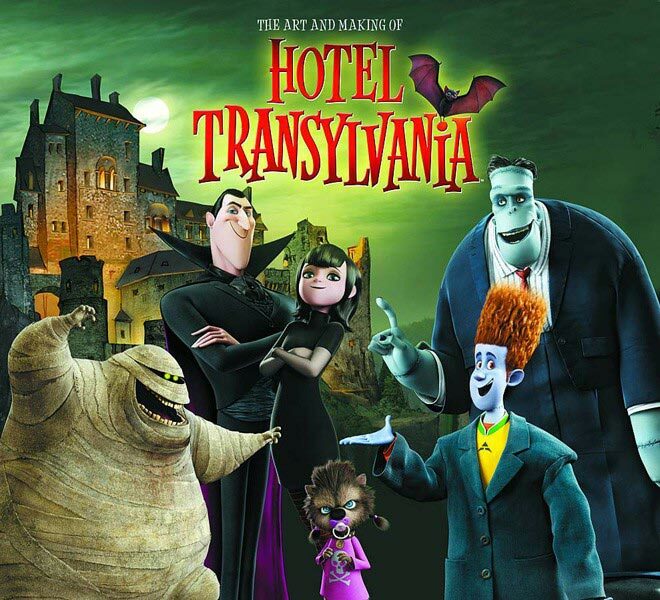 It is also a commemorative movie about how Dracula was still popular going into the new millennium. 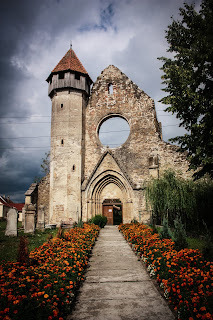 It shows Dracula from a few different perspectives as well. It shows him with his wives as well as other women. It shows him turning other people into vampires and threatening to kill innocent people. It seemed like an interesting mix to me. In the final spot in the top five list is Van Helsing. This movie is all about the perceptions of Dracula. We have seen things from the perspective of random victims in some of the other movies. 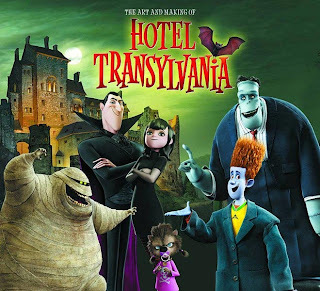 In Hotel Transylvania we got the image of Dracula through the perspective of his friends and family. 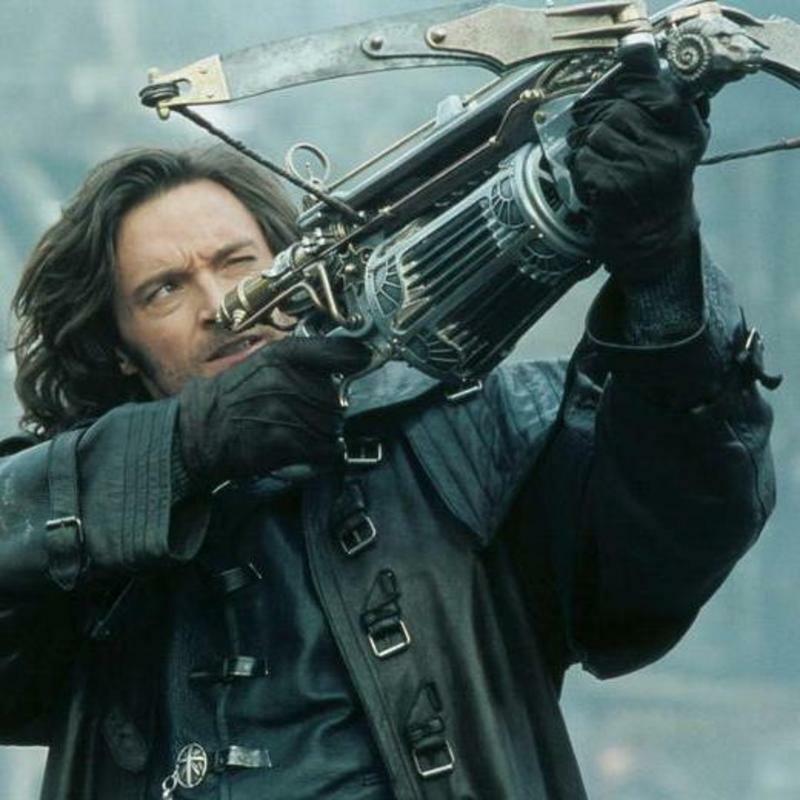 In Van Helsing, we get the image of Dracula from the point of view of his worst enemy. This movie rounds out out top five list because of this different perspective. I also enjoy how it shows Dracula as being eccentric and kind of entertaining. What are your top five must see Dracula movies? Are there more which are not hollywood based?